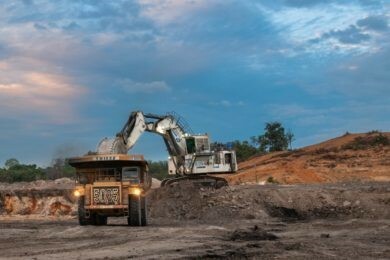 CIMIC Group subsidiary, Thiess, says it has secured a A$172 million ($121 million) contract extension from Bayan Resources to expand operations at the Melak coal mine in East Kalimantan, Indonesia. Under the 12-month extension, which takes the contract out to 2023, Thiess will increase coal production and overburden removal and continue to provide additional mining services, including drill and blast, and coal loading to the barge facility, it said. In 2008, Thiess was awarded a contract to develop and operate the Melak greenfield coal mine. The mine is divided into the two different mine concessions, Teguh Sinar Abadi and Firman Ketaun Perkasa.